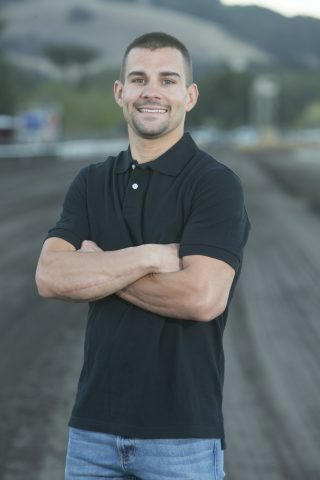 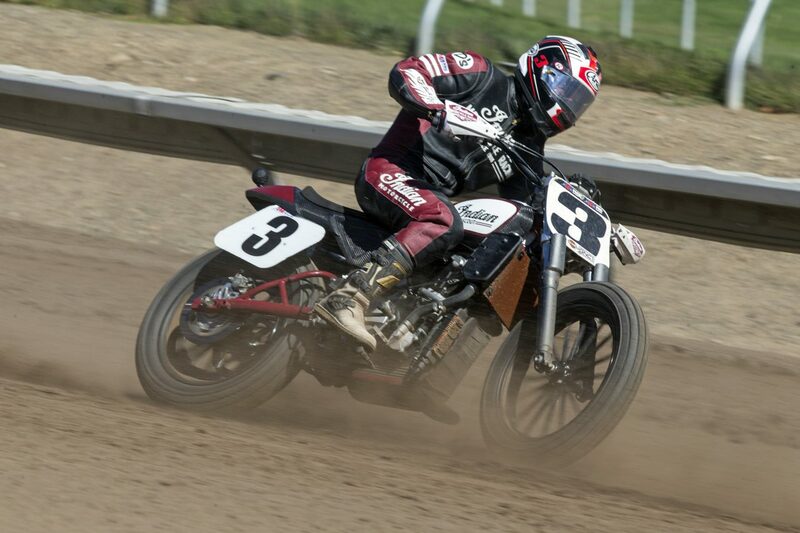 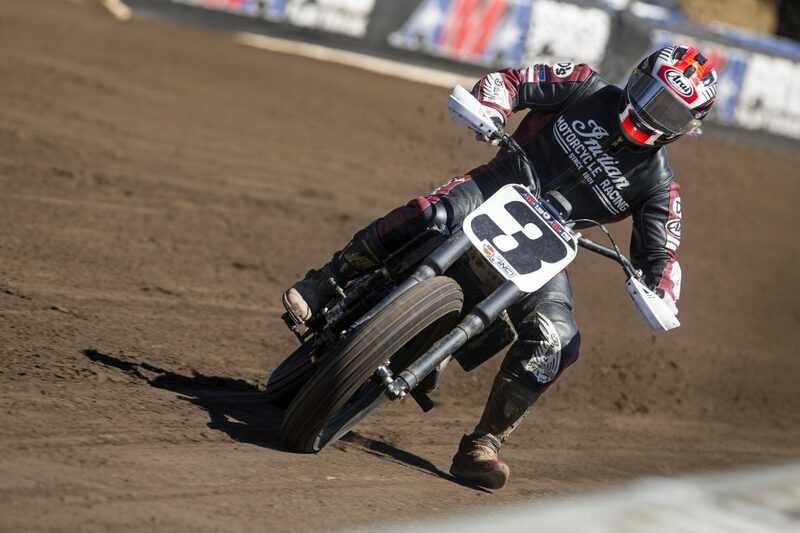 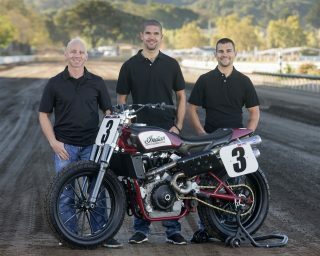 American Flat Track kicks off this coming Thursday at the all-new DAYTONA TT circuit inside Daytona International Speedway. 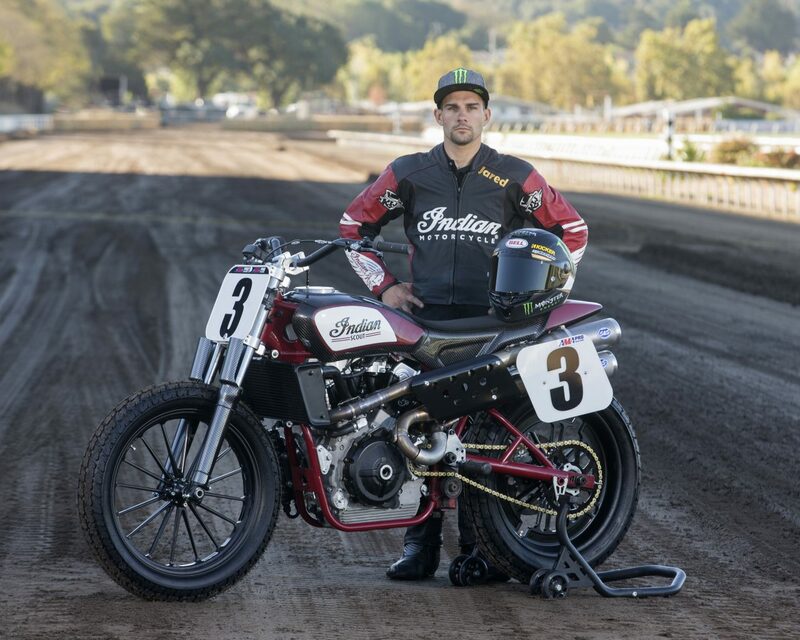 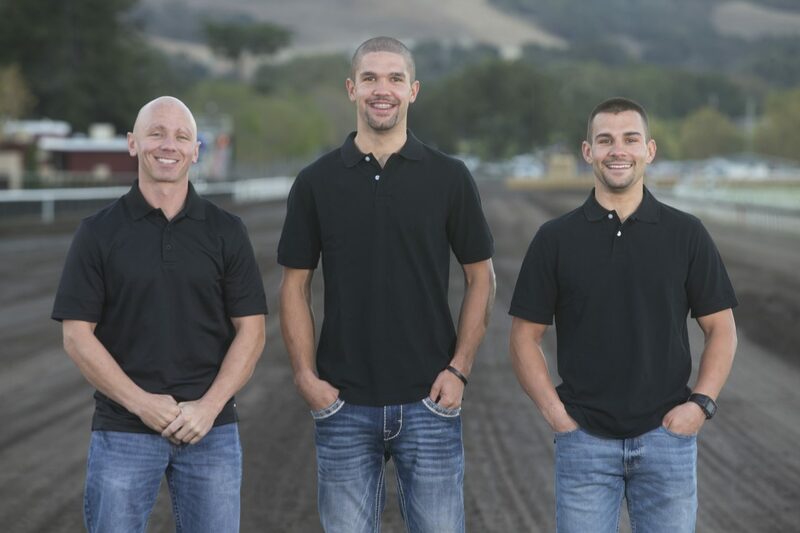 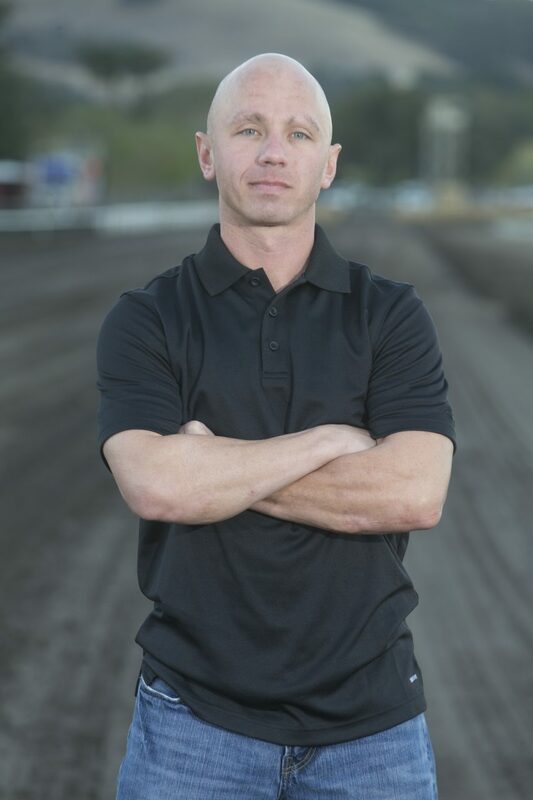 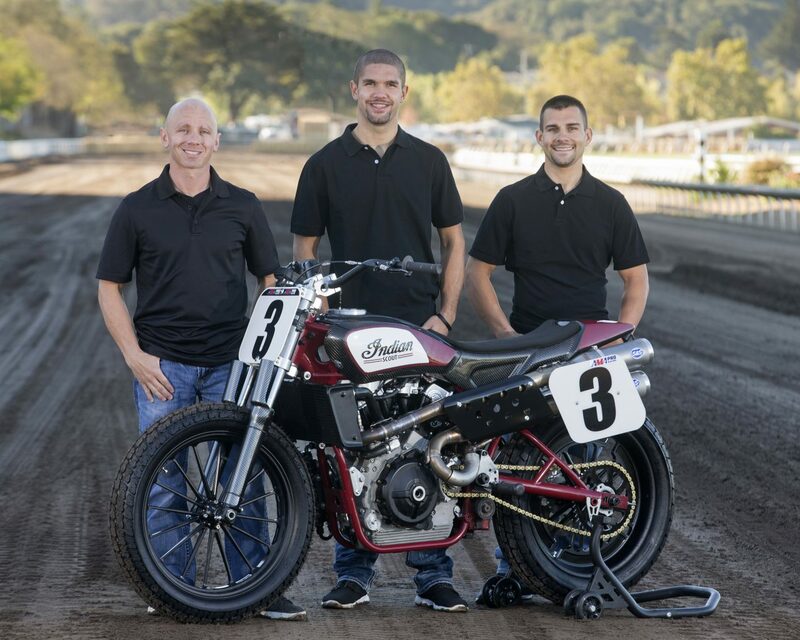 The DAYTONA TT marks the start of a new era of flat track racing as Indian sets out to unleash its FTR750 and Wrecking Crew consisting of Bryan Smith, Brad Baker and Jared Mees. 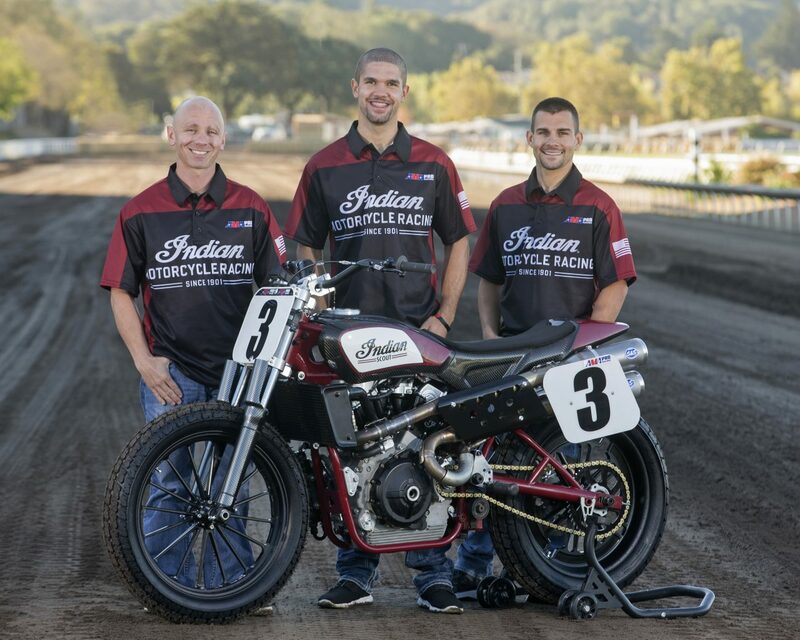 Look out for the race number 1 for Bryan Smith, race number 6 for Brad Baker and race number 9 for Jared Mees. 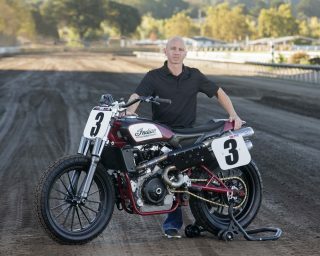 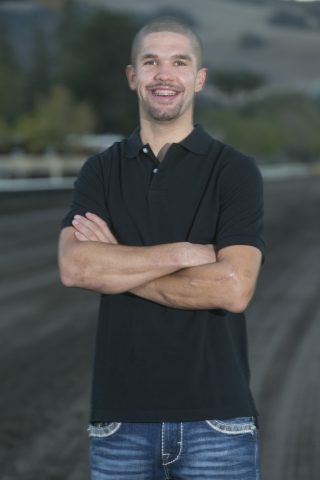 The freshly rebranded American Flat Track series (formerly AMA Pro Flat Track) has an expanded 18-round schedule and includes a mix of track configurations (six Miles, seven Half-Miles, two Short Tracks and three TTs) and boasts the most number of rounds ever on a schedule since 2011. 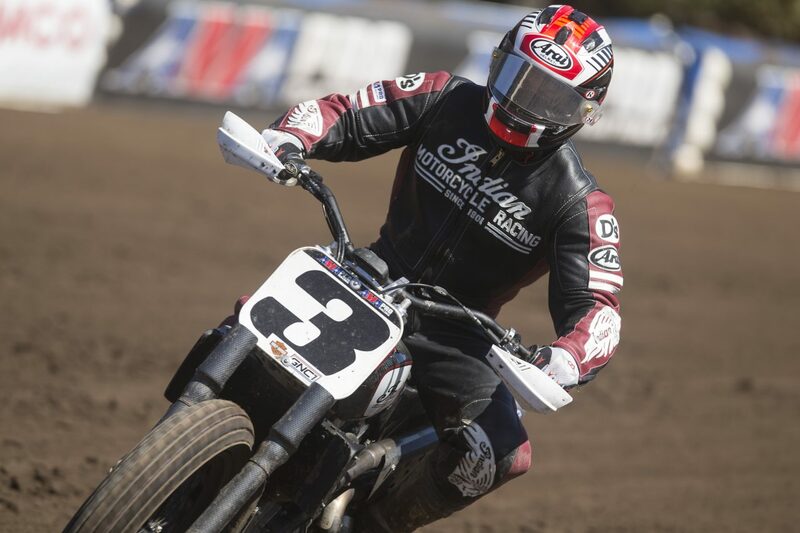 Sep 2-3: Springfield Mile II** – Illinois State Fairgrounds, Springfield, Ill.
On race day, Indian Motorcycle owners can receive a limited edition, race-inspired patch. These patches will also be available from Indian Motorcycle of Daytona Beach dealership throughout Daytona Bike Week. 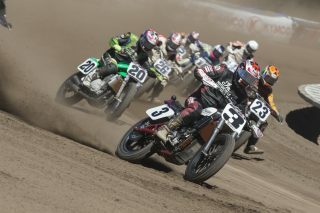 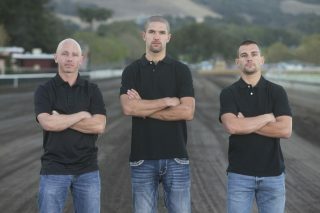 Everyone can watch the race live online at http://fanschoice.tv/american-flat-track on Thursday 16th March. 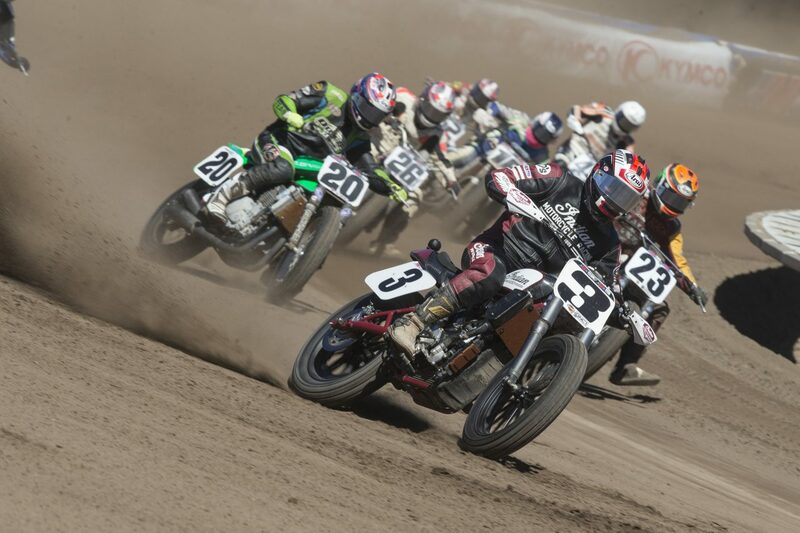 The AFT Twins Race (25 laps) kicks off at 03:10am Central European Time.